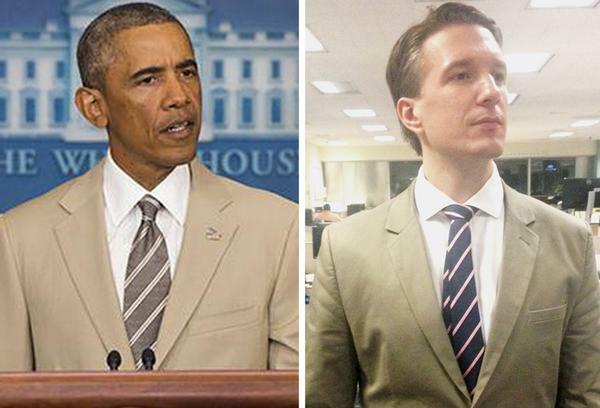 This reaction to Obama's tan suit is ridiculously funny. 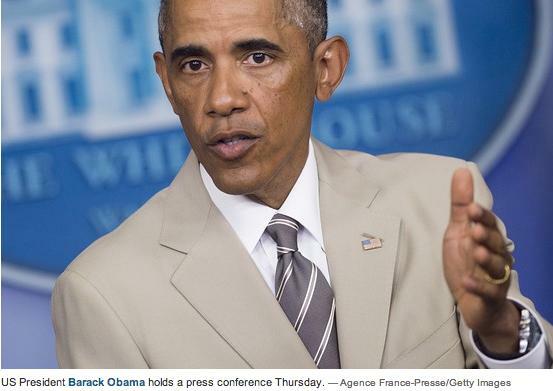 Anybody know why Obama was wearing a khaki suit today? Been packing/loading all day. 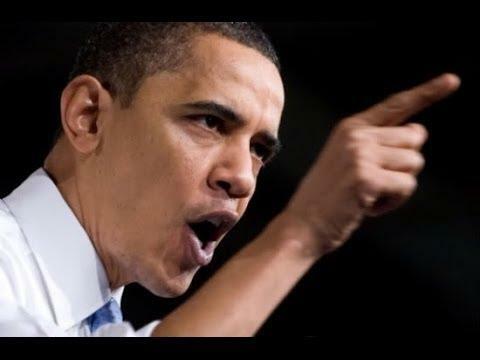 What happened with Obama presser? 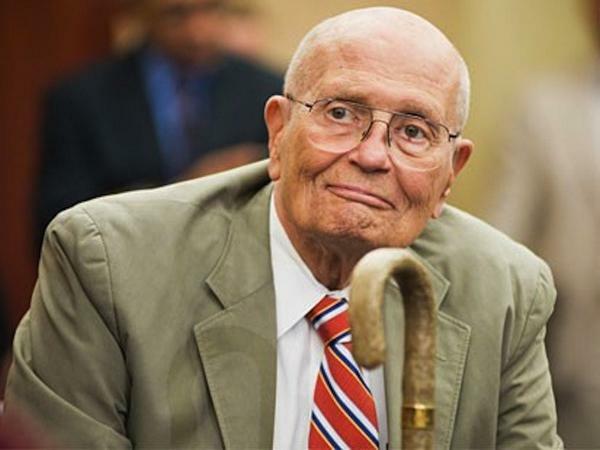 Was it just the suit? 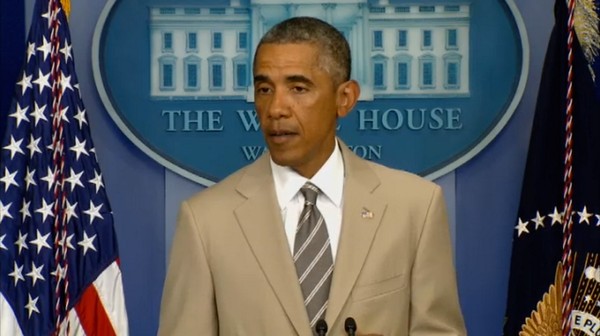 Obama wore a beige suit...what'd I miss? It’s a stupid controversy not at all worth even 1/1000th the attention it’s received, but Pres Obama really did not look good in that suit. 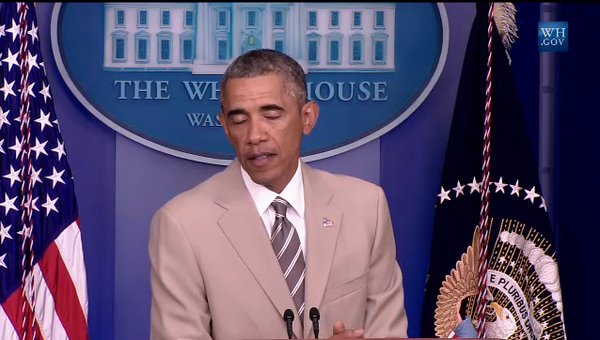 ...well, I for one thought Obama's suit was kinda nice.